I’ve seen a lot of people asking in forums and on other sites how to cycle focus between your open windows in Cubase. Since Cubase will process your keyboard shortcuts in the window that currently has focus, keeping track of where you are in the DAW becomes essential for a fast and smooth workflow. 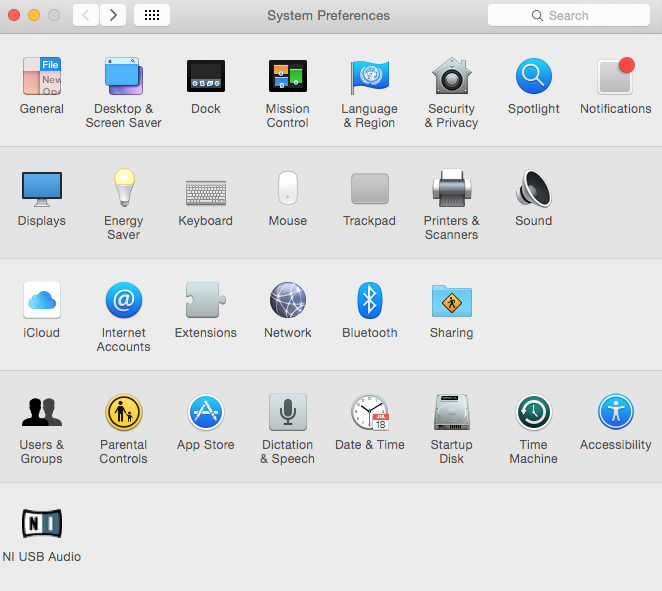 On a PC you can step through an applications open windows using Alt+Tab, but on Mac its not that simple. So, here’s how I solved it for my setup. First open up the Keyboard settings. Next witch to the Shortcuts tab at the top of the settings window. Next find the group called Keyboard, and the setting called ‘Move focus to the next window’. I have it set to Command+=, which at least in my english installation of Yosemite does not collide with any other setting. Voila! Your all set cycle through your open windows using the keyboard. One less annoyance to slow down your workflow. 5 Tips for a faster Cubase workflow. Spoiler: its all about the keyboard! Recently I switched from Logic Pro X to Cubase Pro 8, and immediately saw my productivity cut in half. The reason? The loss of familiar keyboard shortcuts. After working with Live and Logic for a few years I had gotten really comfortable not using the mouse to click around the UI, but after switching to Cubase suddenly all that convenience was gone. Here’a a list of 5 immediate shortcut tips that will speed up your workflow if you find yourself in the same situation. In Cubase this means G and H for zooming in and out horizontally and Shift+G, Shift+H for vertical zoom. Also, try Shift+F for setting the zoom to show the entire project. The same shortcuts also work in the MIDI piano roll. By default, Cubase Pro 8.5 has the Select, Draw, Erase and so on set to keys 1-8. Only problem is they are not mapped in the order the Tools are shown int he UI toolbar. Using the Key Commands editor in the file menu you can change this to map to the UI. Another useful tip is that you can hold down the Option key in the MIDI piano roll to momentarily switch to the Draw tool, making it faster to switch between drawing in notes and editing them. Cubase has play start/stop mapped to the space bar, but there are a ton of other shortcuts to speed up your flow. Some of my favourites include Num1 to set the loop range to the current selection, Num/ to enable or disable loop playback and Num. to return to 1.1.1.0. As you can see the transport controls are usually mapped to the Numeric keyboard, so I got a USB 10 key from Goldtouch hooked up as a poor man’s DAW control surface. Highly recommended. In Live you have the Session vs. Arrangement view, in Logic the Mixer and Project windows, but Cubase probably has the most flexible windows management of all the DAWs I’ve tried. The Media Bay (F5), Mixer (F3) and Transport panel (F2) are all mapped to the function keys, but you should also consider mapping the Key Editor to one of the F Keys. You can use the arrow keys to navigate up, down and across the events and tracks in your project. When a track has focus, M and S will mute and solo respectively. Combine with the loop transport controls for easy playback focus and control. You should also configure shortcuts for adding and deleting tracks, as well as hiding and showing them again. I have + mapped to insert a new Instrument track, and Numeric Clear mapped to removing the selected track. 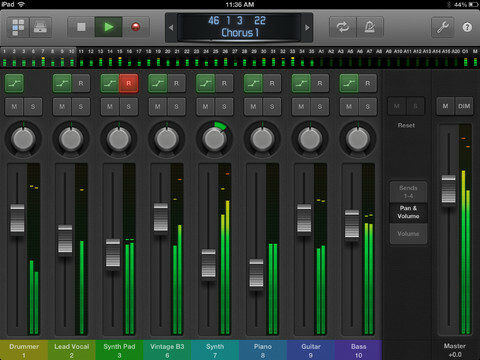 Hopefully these tips will speed up your workflow and let you navigate Cubase faster. Do you have any other shortcuts that you can’t live without? Share them in the comments! 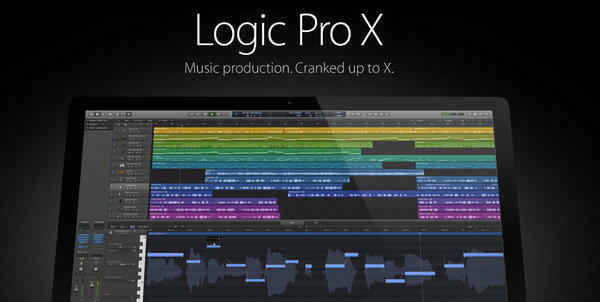 It’s now been 4 days since I purchased and downloaded Logic from the Apple App Store, and I have to hand it to Apple. Even with no prior experience using the software it was incredibly easy and intuitive to get up and running. Even with a complex setup as mine with lots of outboard gear, hardware synths, control surfaces, mixers, effects and interfaces I had a complete template set up within just a couple of hours. I’ve already started work on a new track which is a lot more traditional electronic pop in flavor, and I can feel how Logic just lends it self to easily getting the structure of a song down in a linear fashion. Of course its not going to work for everyone, and part of my new found inspiration might just be the lure of an exciting new acquaintance pulling me in, but regardless there is nothing as energizing as feeling inspired. Also want to point out that despite the title of this post, buying Logic is not really a ‘switch’ away from Live, it is just an addition to the toolbox for a different way of working. Sometimes when you feel stuck or blocked creatively, changing the tool or environment can really help in my experience. Let me know if you have any questions about the transition, or if you are considering the same move!